Despite being an extremely boring, mundane task, cleaning your makeup brushes is essential for ensuring clean makeup application. 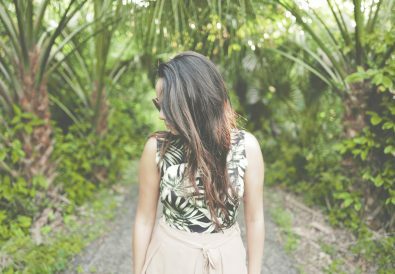 Cleansing your face daily and completing a thorough skincare routine is only half of the issue when it comes to maintaining a naturally clear complexion. Once you’ve nailed which makeup brush is designed for which use, you may notice that you’ve began to build up quite the collection. You’ll also soon realise how much you’ll want to delay their cleaning process. However it’s a job that needs doing, unfortunately, so we’re stuck with it. Here’s your ultimate guide to cleaning makeup brushes; including the what, when, where why and how. Why do I need to clean my makeup brushes? 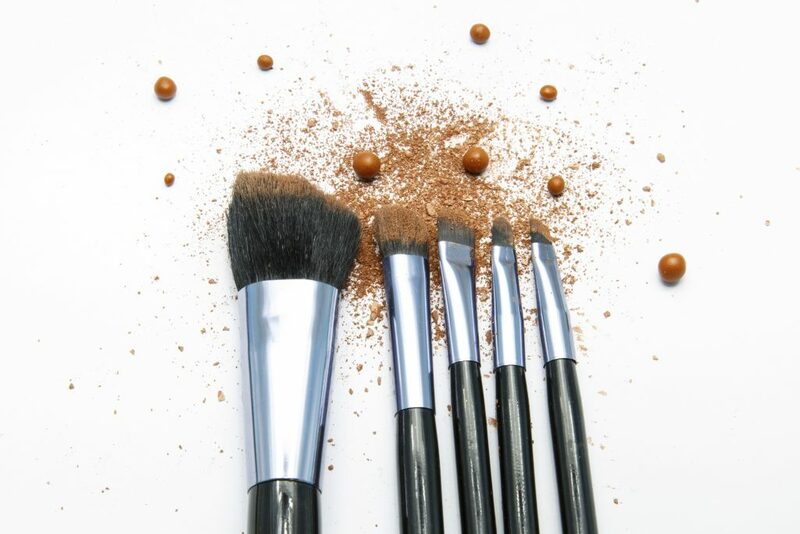 The tools that you use to apply makeup on day-to-day basis need washing because the fibres and bristles can soak up extra product; especially when you’re working with cream and liquid foundations, concealers and eye shadows. Not only does using these kinds of tool pack the brush with excess product, but you’re essentially smearing old products on your face. This increases your chances of developing skin problems like spots and excess oils. 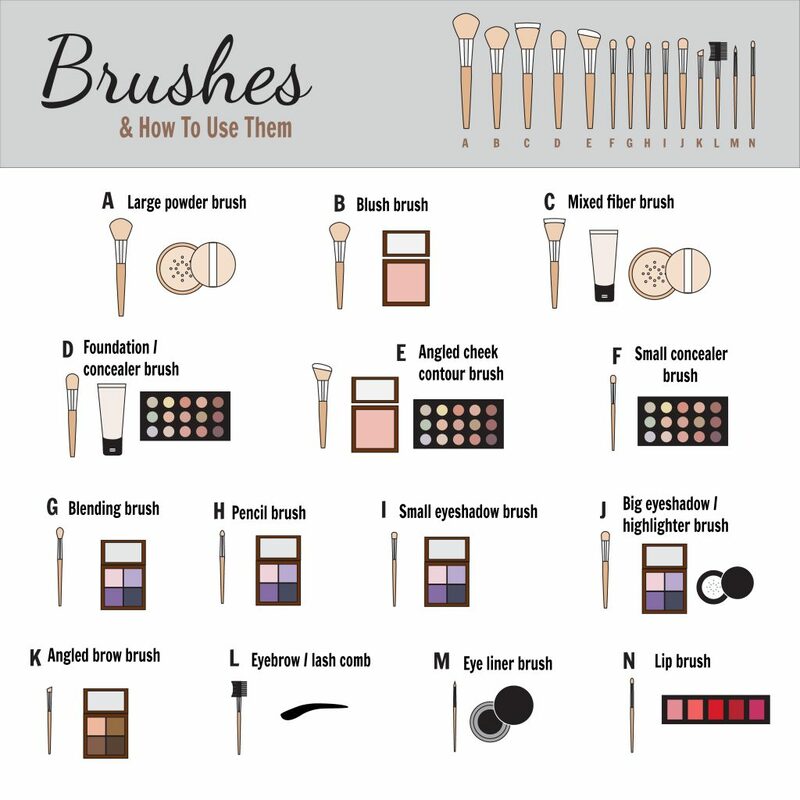 Face brushes – especially foundation brushes – tend to be used on a clear face. If you wake up in the morning and head to your makeup drawer without thoroughly completing your skincare routine, you’re allowing your brushes to soak up the oils and dirt previously left on your skin from the night before. Again, this can cause irritation and redness on the skin. 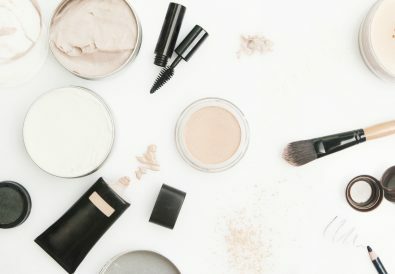 There are a number of techniques that you can use for cleaning makeup brushes. From dedicated brush cleaners to bizarre hand mitts, you just need to find the best (and easiest) technique for you. In my opinion, the best way to clean your tools is to use a delicate soap-based product. I always opt for baby shampoo as it is light enough to not cause damage to the brush, yet contains enough cleaning chemicals to thoroughly cleanse the tool. An important factor to take into consideration when cleaning makeup brushes is to ensure that you’ve got the correct water temperature. Typically, makeup brushes are held together by a small bit of glue that holds together the bristles and handle. Set the temperature too low and you won’t get a deep clean, but set your water temperature too high you’ll run the risk of melting the glue and ruining your tools. 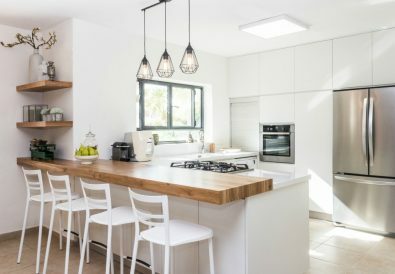 Once you’ve found the perfect temperature, it’s time to start cleaning! The best way to clean makeup brushes is to dab a small amount of baby shampoo into the palm of your hand, lightly dampen the bristles of the brush and swirl it around until you see the product releasing. Once the brushes are running clean water, it’s time to let them dry. Another important step to consider when cleaning makeup brushes is how you let them dry. At all costs, avoid using a hairdryer to dry the bristles as this again, can melt the glue and ruin your brushes. Grab your towel and fold the first half into a quarter. This will provide you with a slope to lay your brushes on so that the excess water can drain out, instead of up through to the handle. Are you signed up to our mailing list? 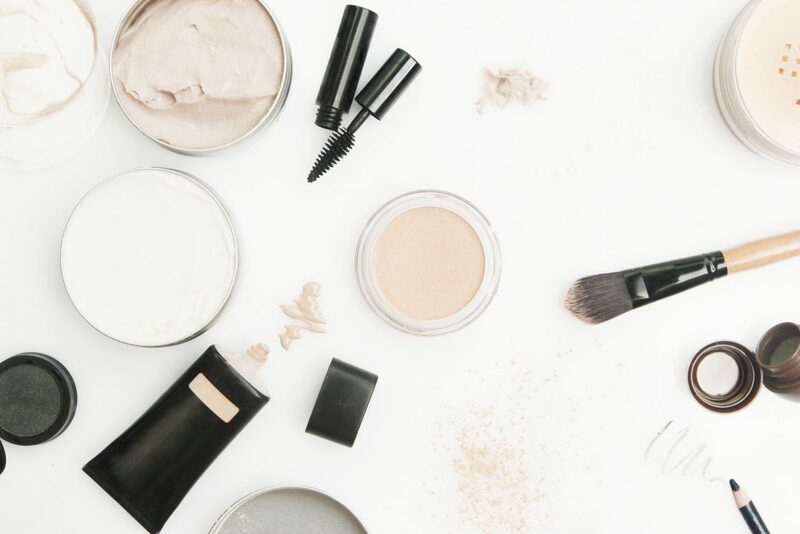 Jam-packed with beauty tips and exclusive blog posts, sign up today! Brits Are Incredibly Loyal Shoppers, Apparently!